In this Protech Power Hour, our very own Manager of Education Diana Glance and Customer Service Manager Bryan Goldman will answer that question and more. By the end of this webinar, you’ll have all the knowledge you need to navigate change through proper training. First, learn from our experts how to get necessary buy-in for change. 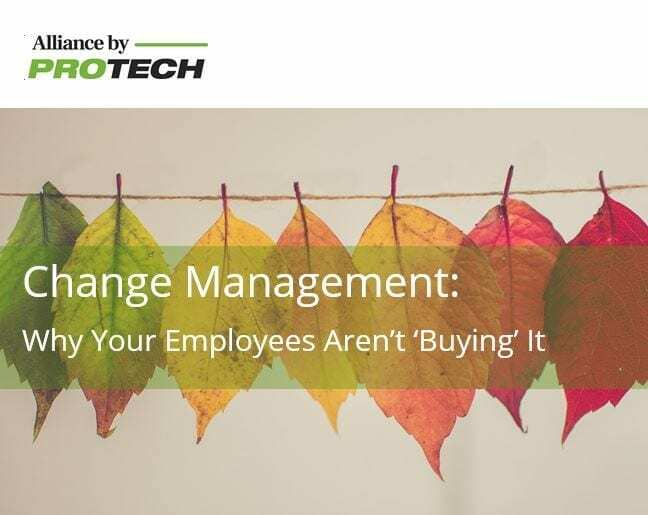 Then, the Protech team will walk you through the steps to effectively train your association staff once you’ve made your anticipated change. Is Direct Mail Making a Comeback for Associations?